Be ready for some outdoor cultural adventures unique to the area. Seriously, when is the last time you jumped into an inactive volcano filled with mineral mud for a quick dip? It's now or never. A conservationist entity that exibits a modern and representative collection of avifauna. The National Aviary of Colombia promotes knowledge and understanding of Colombian biodiversity, sustainability, and responsible practices, including animal welfare. 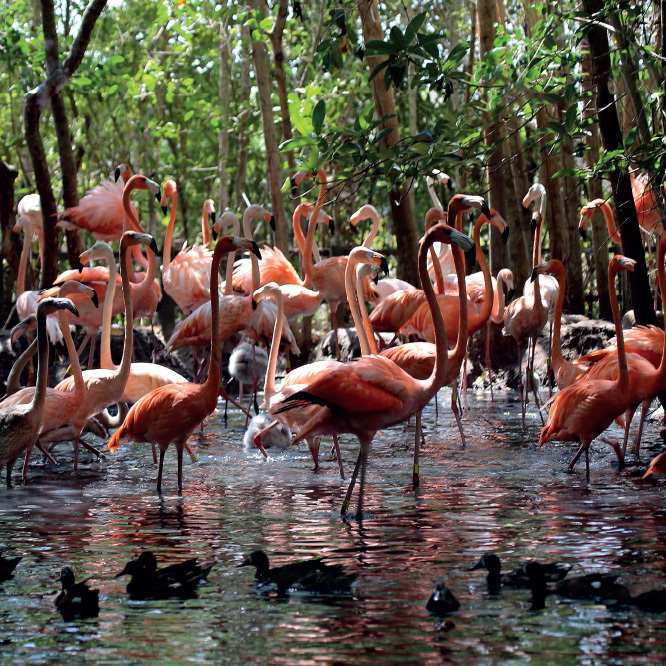 It has a variety of birds throughout the park and is located in Barú. Regular tour includes: Transportation, tickets, guide, visit to Playa Blanca, and lunch. Private includes: Transfer, guide. Available anytime, every day. The Totumo Volcano is an inactive volcano approximately 15 meters high. The top of the volcano encases a volcanic mineral filled mud pool, warm and dense, where visitors can swim and enjoy the therapeutic benefits of the mud minerals for skin as well as other health properties. Private tour includes: Transportation and guide. Does not include tickets and lunch. San Basilio de Palenque is a territory of the municipality of Mahates, in the department of Bolivar, Colombia. 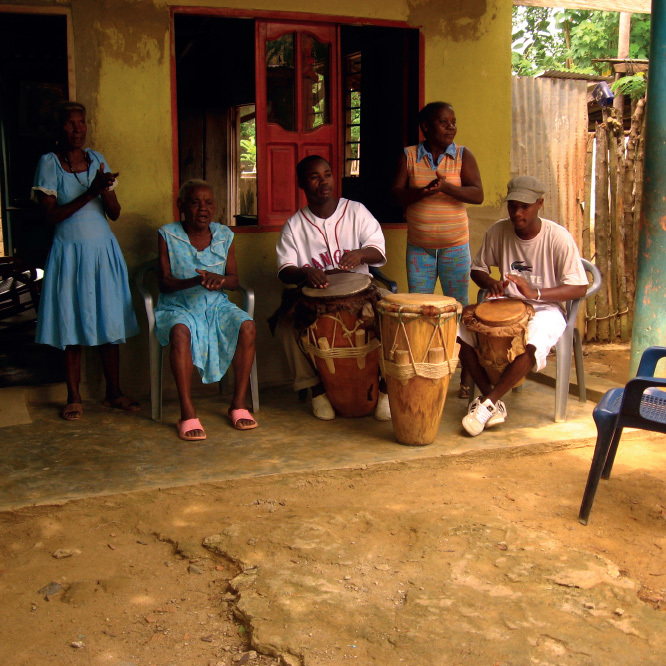 In San Basilio de Palenque are the Africans who escaped in colonial times, there are still some traditions such as language, food, dancing, and culture. It is located in the foothills of the Montes de María, 50 km from the city of Cartagena de Indias.